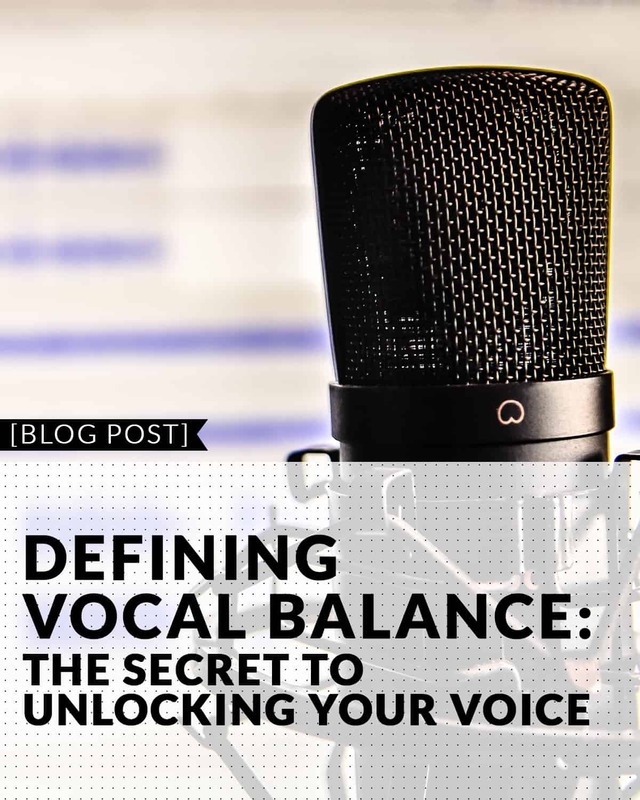 There are a handful of different things that help to contribute to balancing the voice, and one is narrowing the vowels. 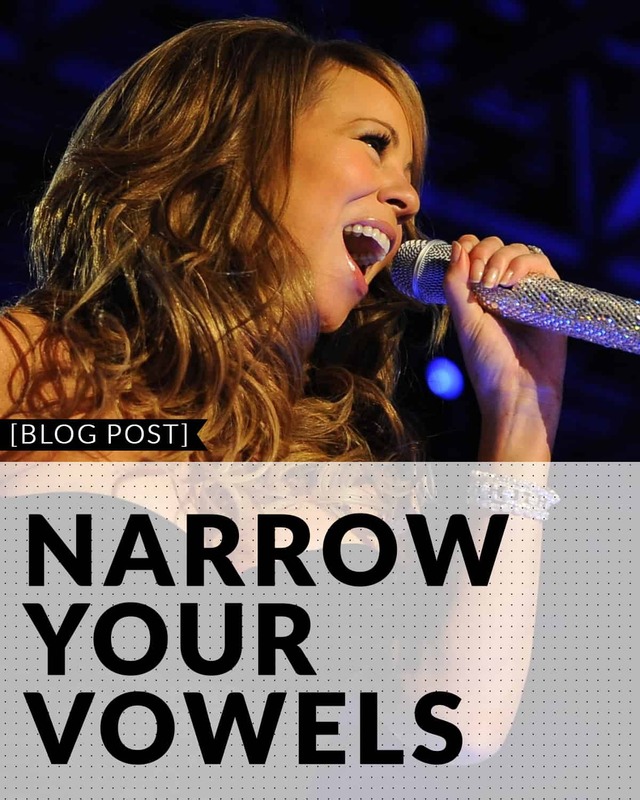 So why is narrowing your vowels important? Compression Helps Free the Voice? Comments Off on Compression Helps Free the Voice?